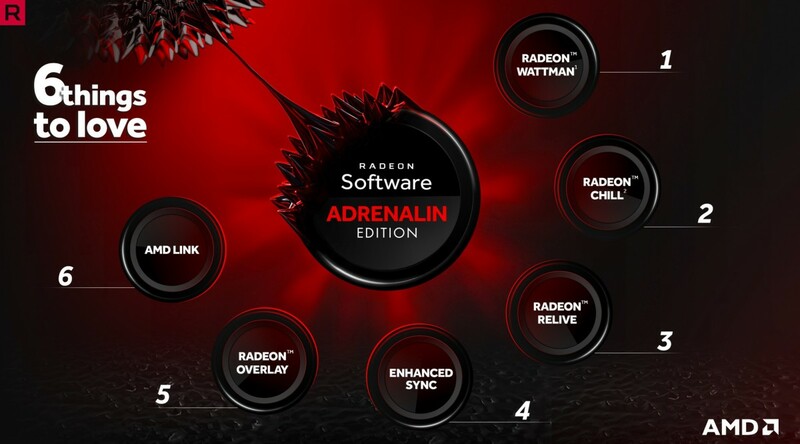 AMD has released the next iteration of their Adrenalin software package aka drivers. These come with game-specific optimisations for for Hitman 2, Battlefield V and Fallout 76. On top of that there is a range of bug fixes. According to AMD, in Battlefield V you might get up to a 8% performance boost when using the 1080p resolution with RX Vega 64 graphics card. If you have a RX 580 graphics card in your system, you might see a 9% improvement in 1080p. In Hitman 2 the performance improvement is smaller and around 2% on both cards. AMD didn't provide any information on the game optimisations with Fallout 76. As always some pesticide has been developed to kill a few bugs, getting rid of random crashes in Assassin's Creed: Origins. If you want to download the latest AMD driver we recommend to use the link below, which leads you to the AMD download center.